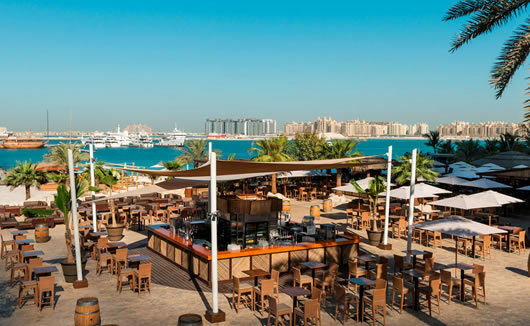 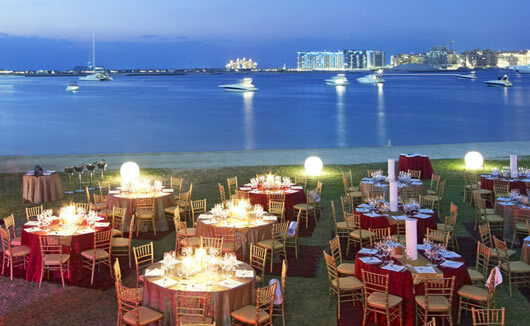 Le Meridien Mina Seyahi Beach Resort is located on Al Sufouh Road overlooking the sea, with views of Logo Island and located just a short taxi ride from all the attractions, restaurants, bars and shopping areas of Palm Jumeirah Island. 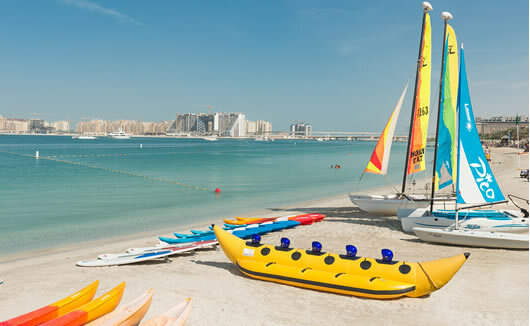 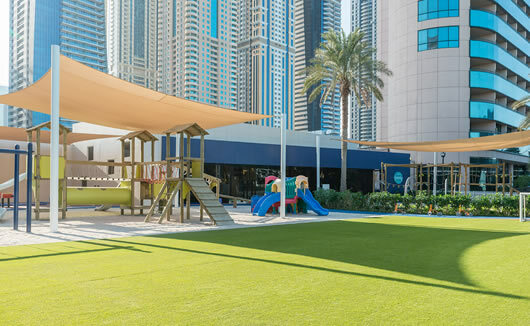 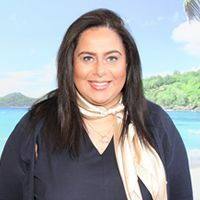 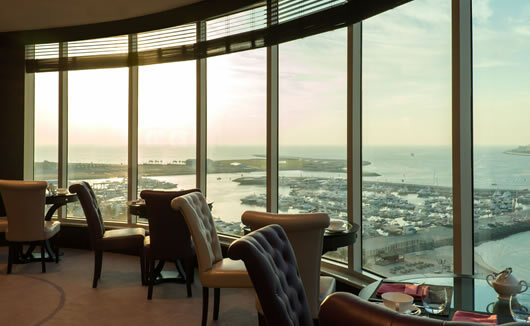 This 5 star luxury resort, which has its own private beach area and luxury spa, is also situated less than 20 minutes away from The Mall of Emirates, The Dubai Mall and Dubai Marina Mall as well as the famous Burj Khalifa. 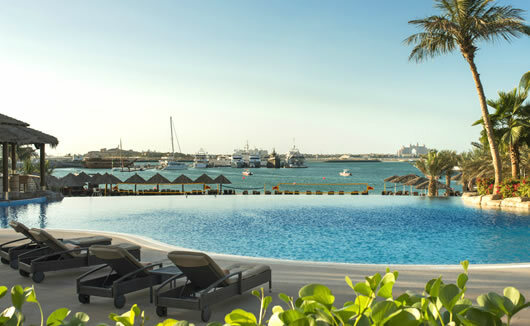 With so many tourist sights and shopping destinations at close reach, Le Meridien Mina Seyahi Beach Resort is the ideal hotel for groups, families or couples exploring Dubai for the first time. 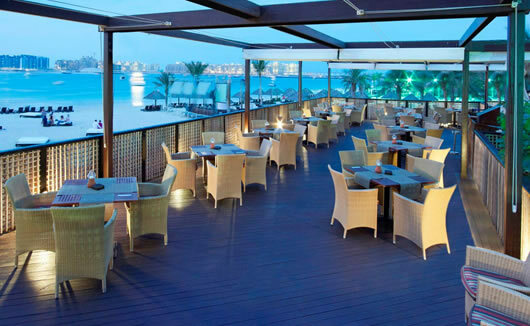 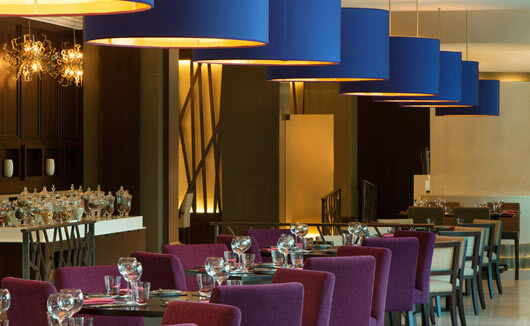 For your convenience, you will have a choice of 4 different restaurants and bars on site. 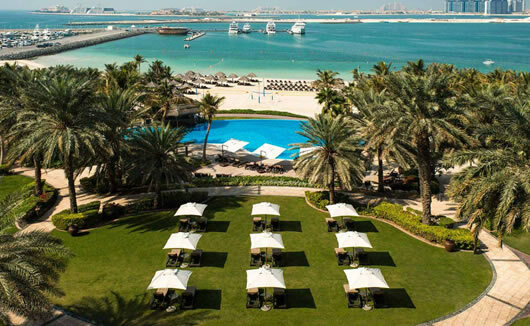 There are 220 rooms and suites at Le Meridien Mina Seyahi Beach Resort. 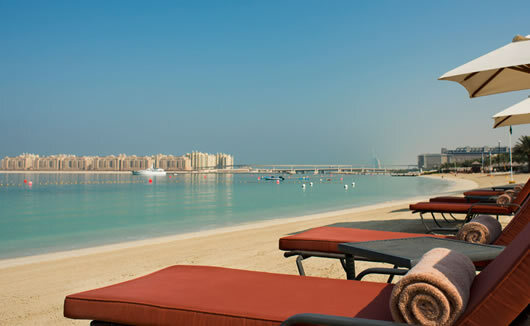 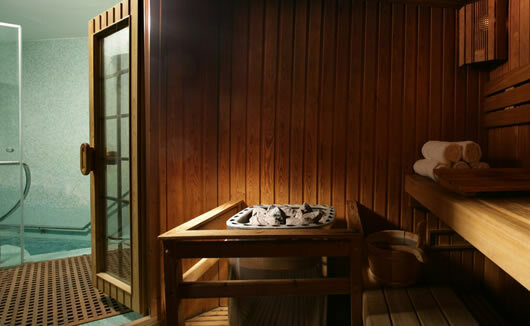 Room sizes start at 34m2 to 36m2 for a Deluxe Sea View Room and feature elegant interiors to promote comfort and calm.